Diaper pails can get pretty stinky. Even if you clean the diapers out of the pail often, the odors can absorb into the plastic and hold the smell. 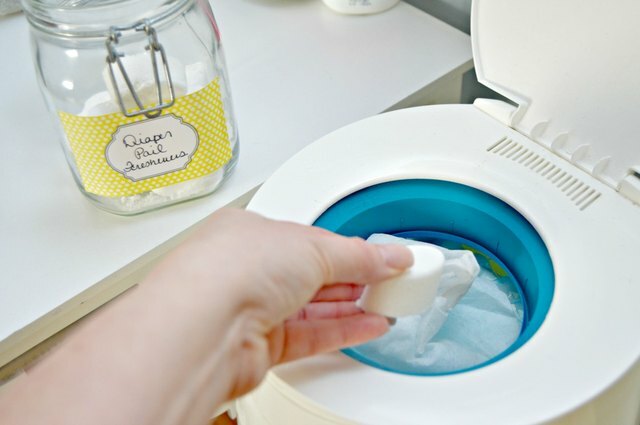 You can freshen your diaper pail with this easy tutorial and keep your nursery smelling fresh and clean. Because Baby only deserves the best! Step 1: Add all ingredients to a large bowl. 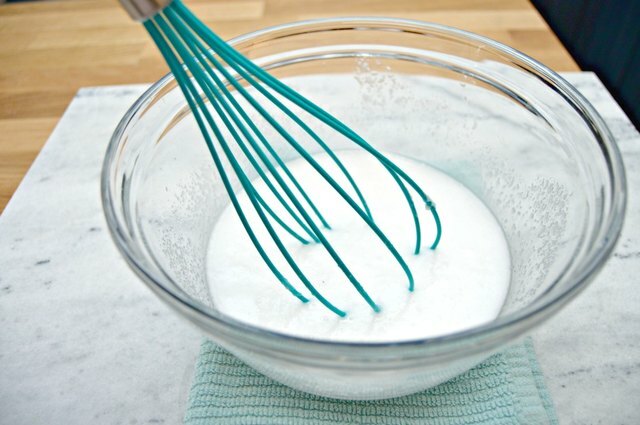 Step 2: Whisk the ingredients together. The mixture will fizz some once mixed together. 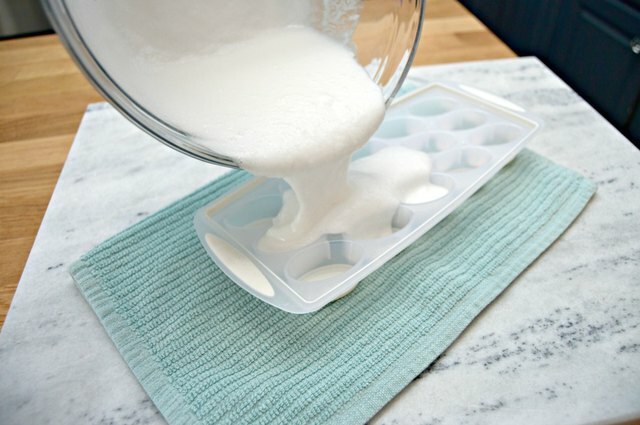 Step 3: Pour the mixture into an ice cube tray. 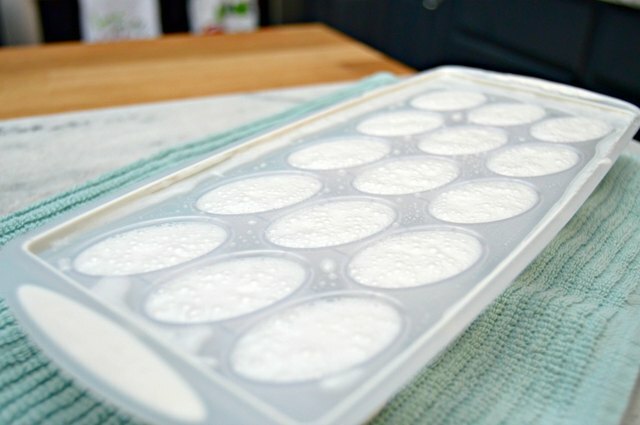 Once poured into the ice cube tray, the mixture will expand some. Step 4: Let it sit for a few minutes. 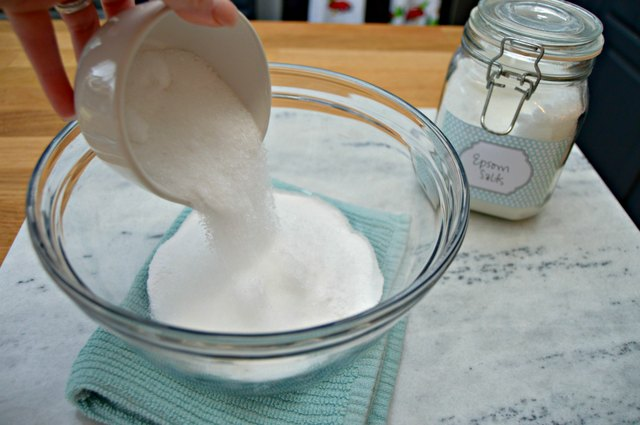 Wait a few minutes and remove any excess mixture. Let it sit over night to harden. Step 5: Gently remove the disks and store in an airtight container. 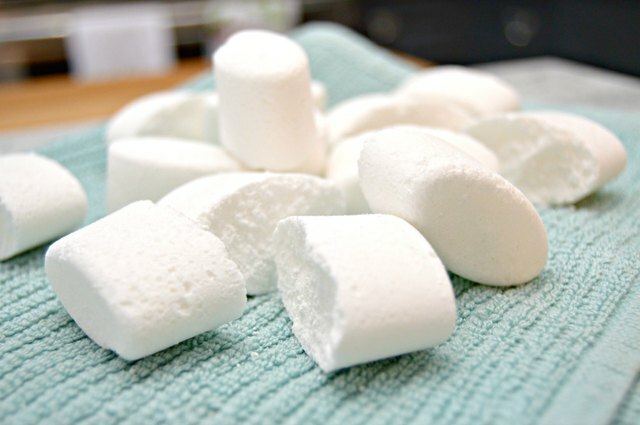 Step 6: Toss one into your diaper pail to freshen. 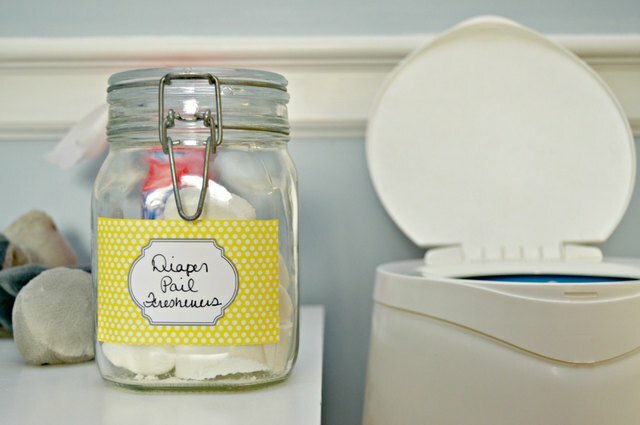 Toss in as needed...usually after 4 to 5 diapers have been added to the pail.